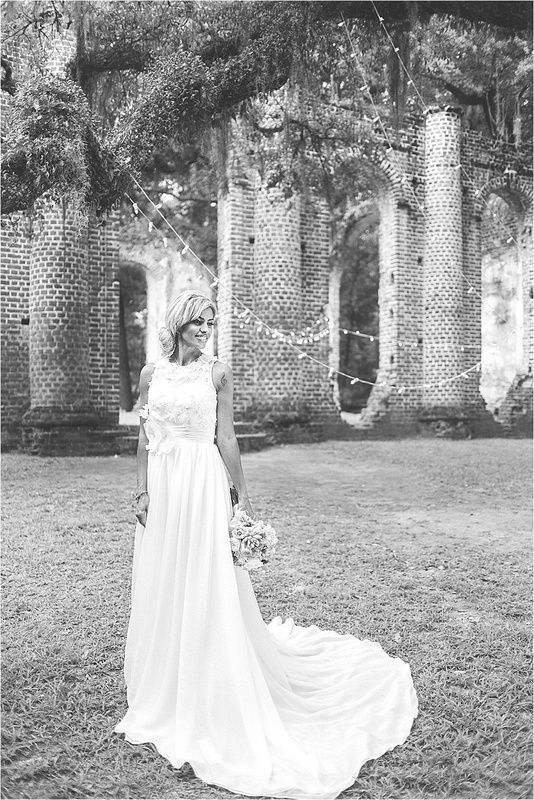 We'll be spending this week sending off tons of copies of A Lowcountry Wedding Magazine, so if you haven't placed your order, head on over to our shop to secure your lovely little copy. 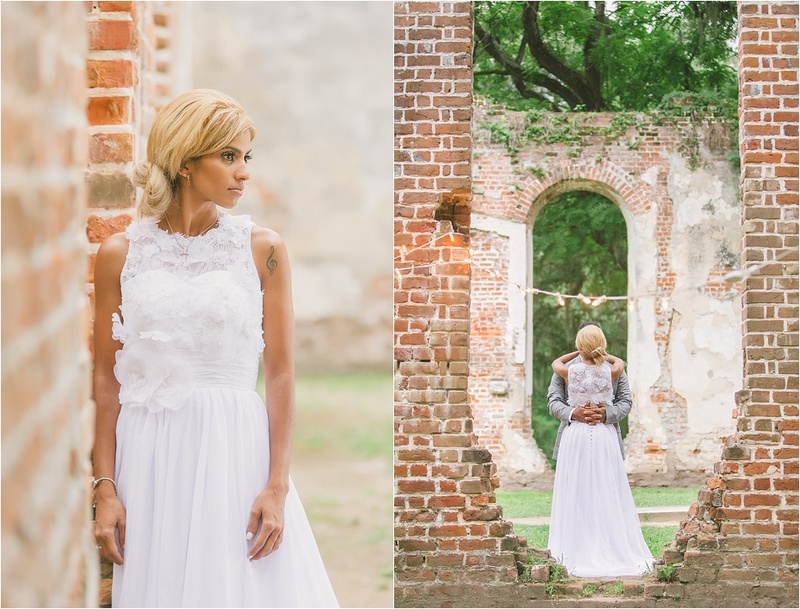 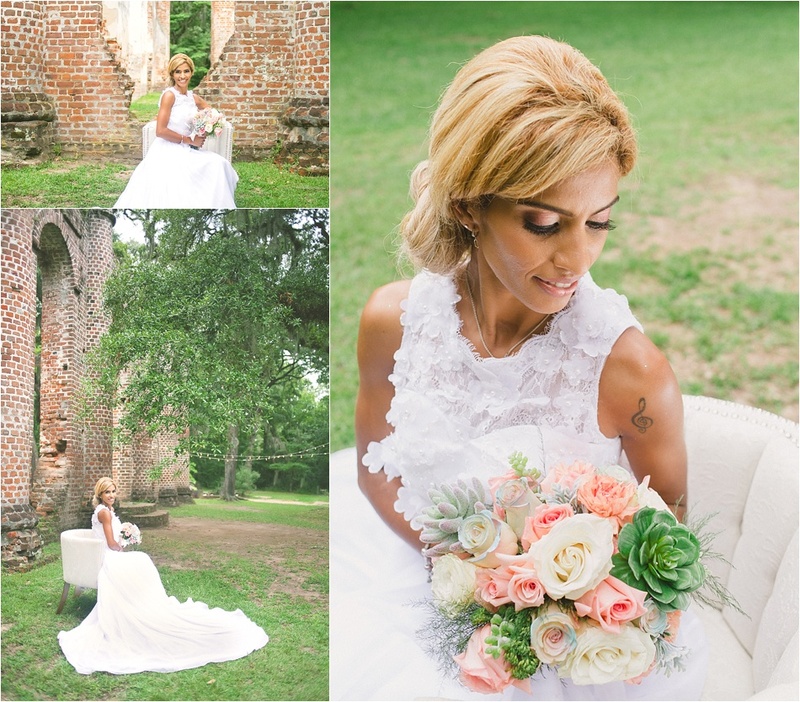 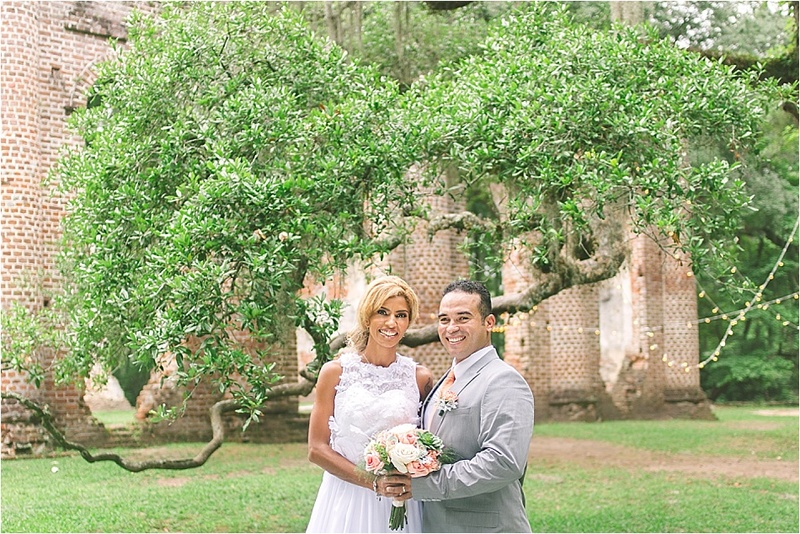 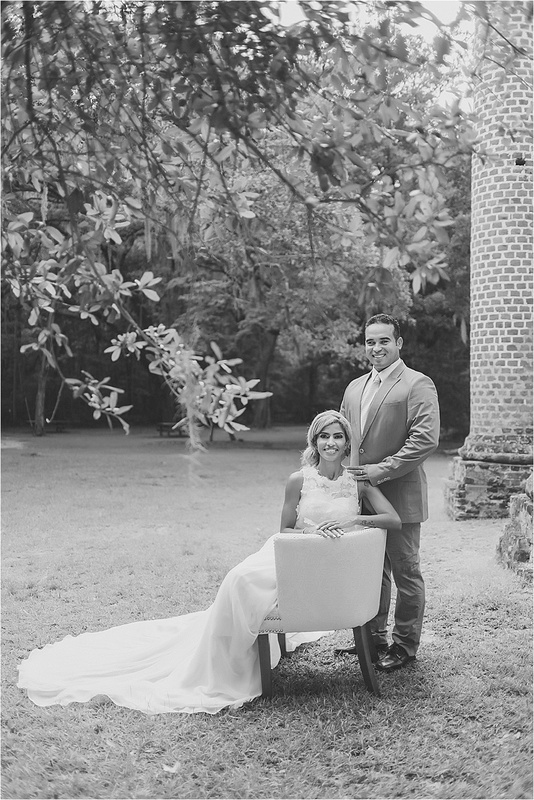 In the meantime, we just had to share this gorgeous anniversary shoot from Myrtle Beach wedding vendor, Corina Silva. 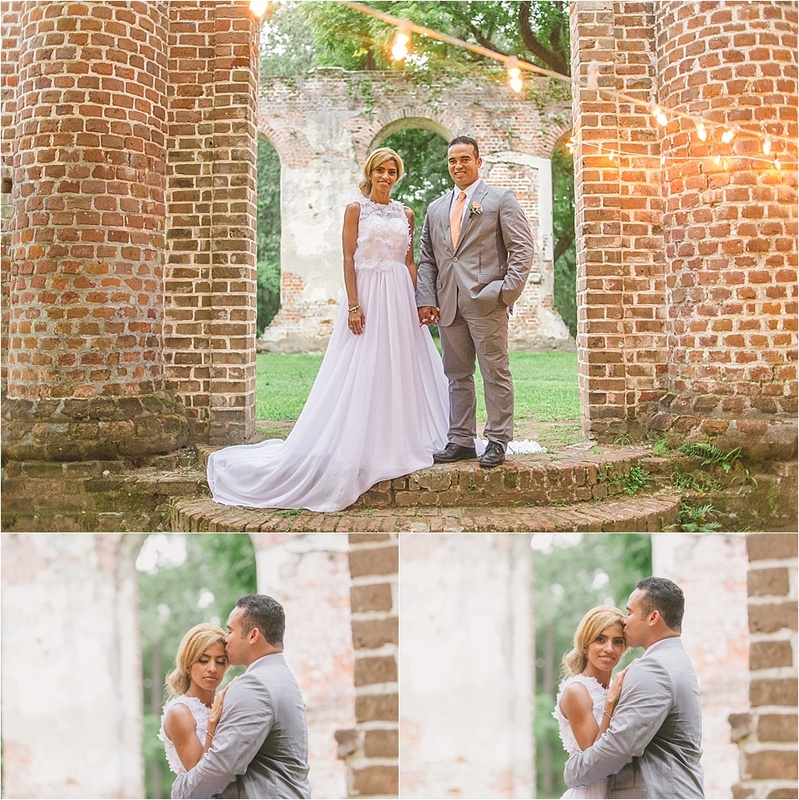 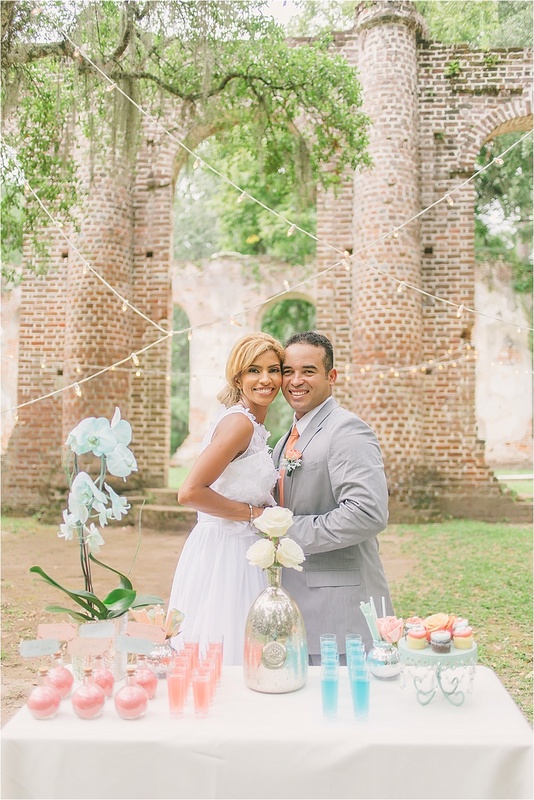 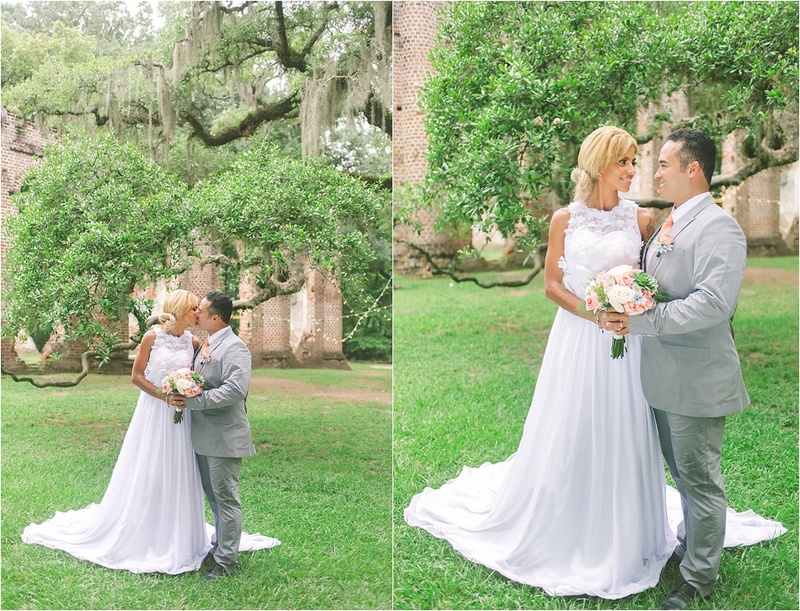 The beautiful Suely & her sweet husband Hudson celebrated their 8th wedding anniversary at Yemassee's Old Sheldon Church Ruins. 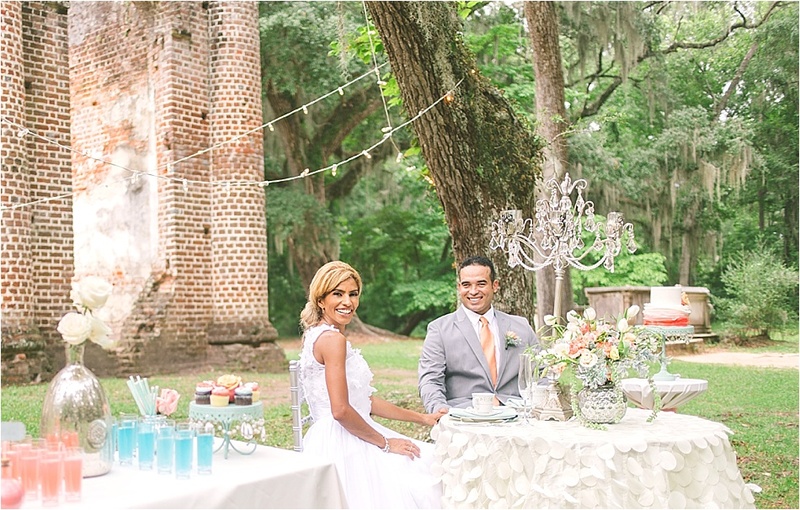 In honor of the occasion, they created a magical afternoon in shades of coral and turquoise with whimsical details, charming string lights and Suely's stunning gown.